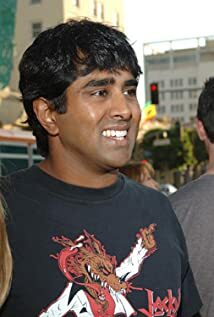 How much of Jay Chandrasekhar's work have you seen? 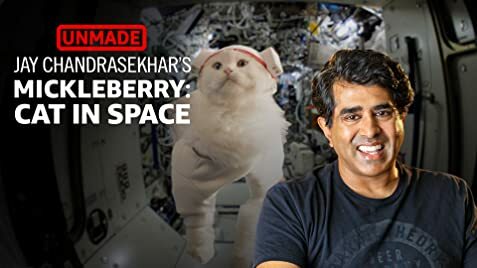 Before he made Super Troopers, Jay Chandrasekhar wrote a movie about a cat ... in space. 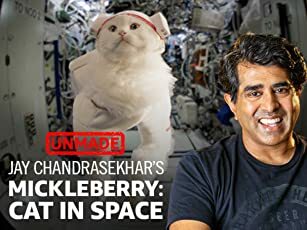 We bring Mickleberry: Cat in Space to life on "UnMade," presented by "Star Trek: Discovery." He has also edited several independent feature films and has directed several commercials for both Coca-Cola and Nike.